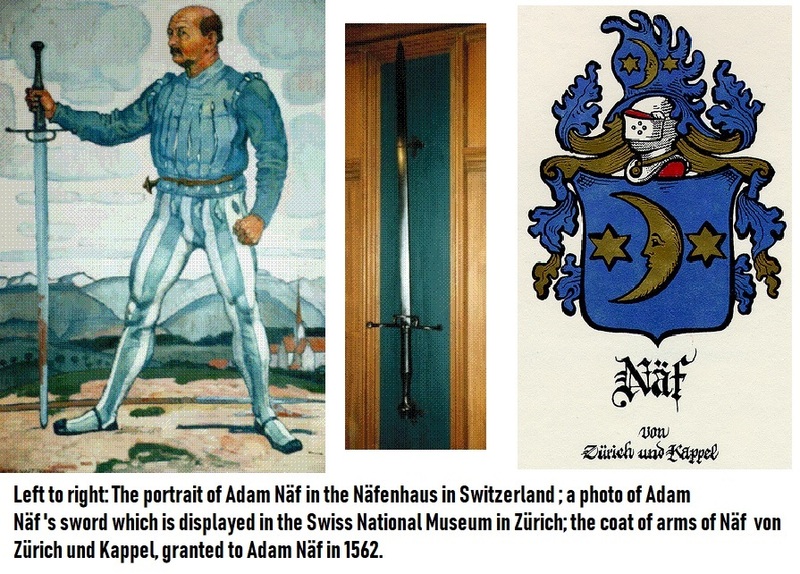 My Great Grandfather Adam Naf, 16th Century Hero and Swordsman | Robert Mitchell Jr.
Näfenhaus still stands, now the property of the the Naefenstiftung, a charitable organization that helps poor members of the Naff family and arranges holiday celebrations at the house. 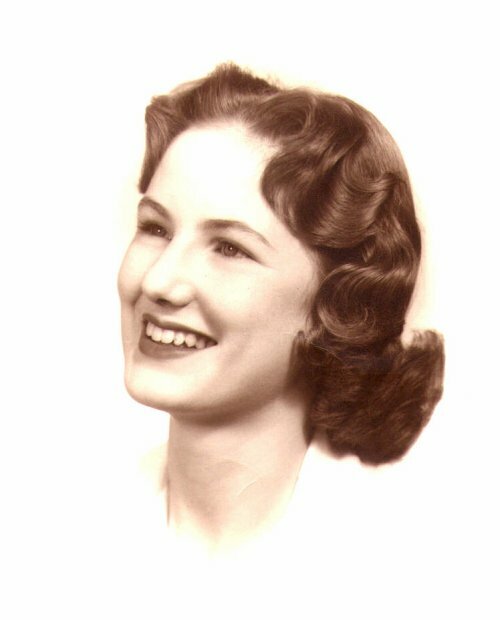 Thanks Mom, for writing your incredible book book for me and the family. I’m so proud of you and of my heritage. This entry was posted in Martial arts, Writing and tagged naff. Bookmark the permalink.